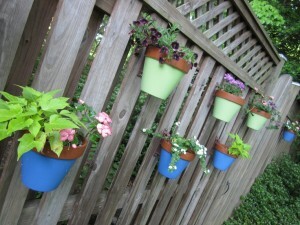 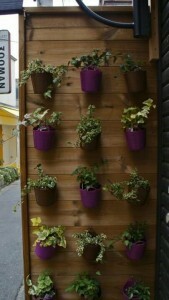 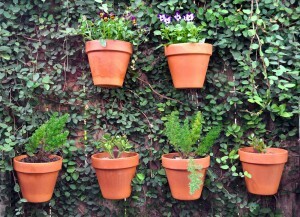 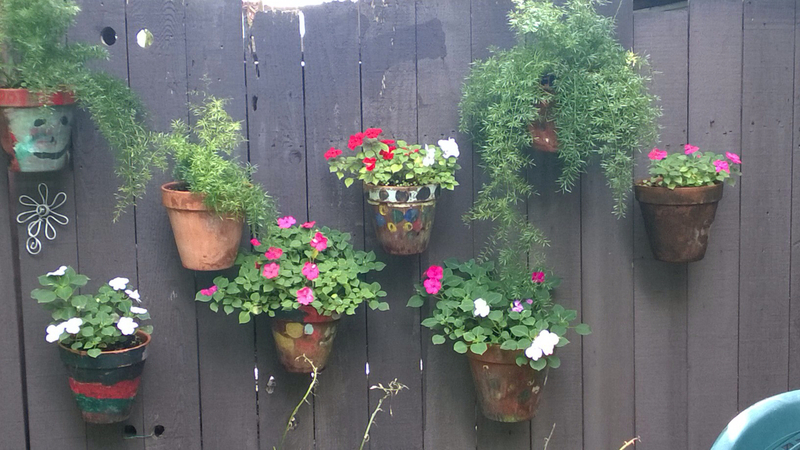 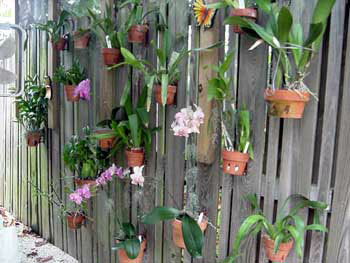 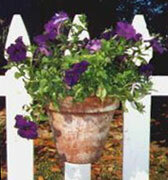 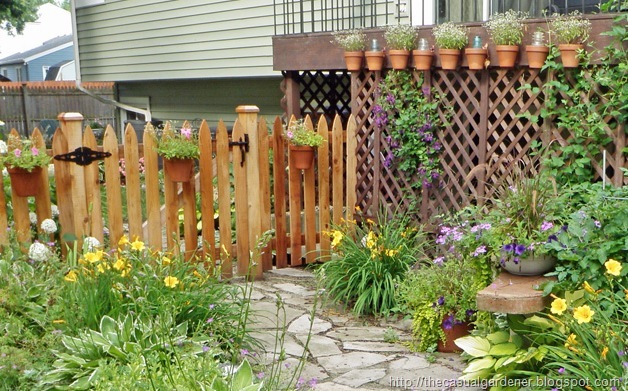 Are you looking for amazing and durable flower pot holders for fencing? Regardless of whether your fence is made from vinyl or traditional wood, Hang-A-Pot is easy to install on any surface to create innovative beauty and design to any backyard setting. For elegant and beautiful fence flower pots, simply mount Hang-A-Pot to your fence and properly place your pot full of colorful, trailing flowers. 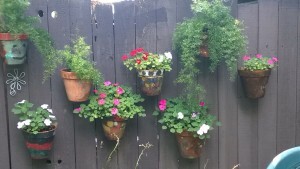 For more traditional fence-hanging planters, mount the plant hooks to the fence surface and hang a clay pot full of petunias and marigolds. 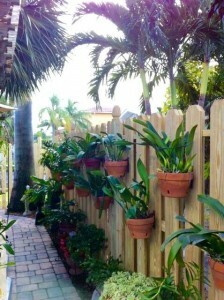 What kind of beautiful creation will you make for your fence? 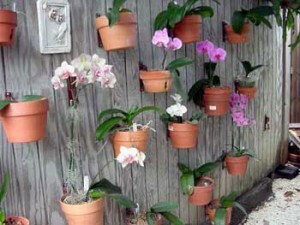 Shop Hang-A-Pot today!